Every Year, five couples make their annual trek up a mountain and have a picnic lunch together at the top. Each couple consists of one man (Craig, Bob, Harold, Larry, or Pete) and one woman (Eileen, Phyllis, Victoria, Sally, or Lisa) Each couple brought one item to share (potato salad, hamburgers, pasta salad, dinner rolls, or hot dogs). Using the clues, determine who is a couple and who brought what item. 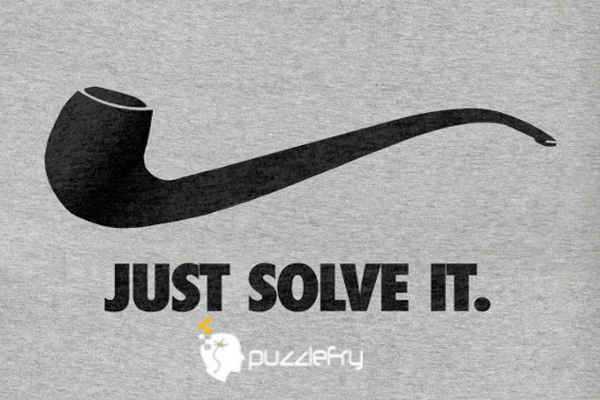 SherlockHolmes Expert Asked on 8th July 2017 in Logic Puzzles. All the ladies has been mentioned except one – Eileen. So Eileen will be paired with Larry. All the item has been mentioned except Potato salad. And also for Bob and Lisa- item has not been mentioned and so Potato salad will be for this couple. Note: Bob and lisa are stated as couple in the question itself. And coming to Harold couple – they are veg. Among the veg items pasta salad is one and only veg item left out . Hence Harold and Victoria will be the pair. Note: Bob and Lisa has been matched with Potato salad and also Larry and Eileen has been with Dinner rolls and so the ramaining veg item is Pasta salad. karthi Scholar Answered on 30th November 2017.